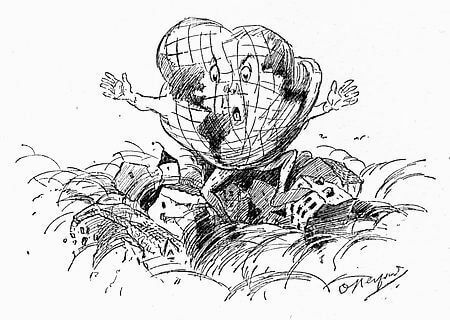 The Bashful Earthquake is the title poem in Herford's whimsical collection of fables and verses published in 1898. Have I gone and done? Something was wrong, and no mistake! He’d scarcely strength enough to speak. All he could do was to feebly stammer. “I’m sorry, but I’m afraid it’s me. “Oh, bother the Bats!” was all he said. Enjoy this and many other poems in our collection of Children's Poems. 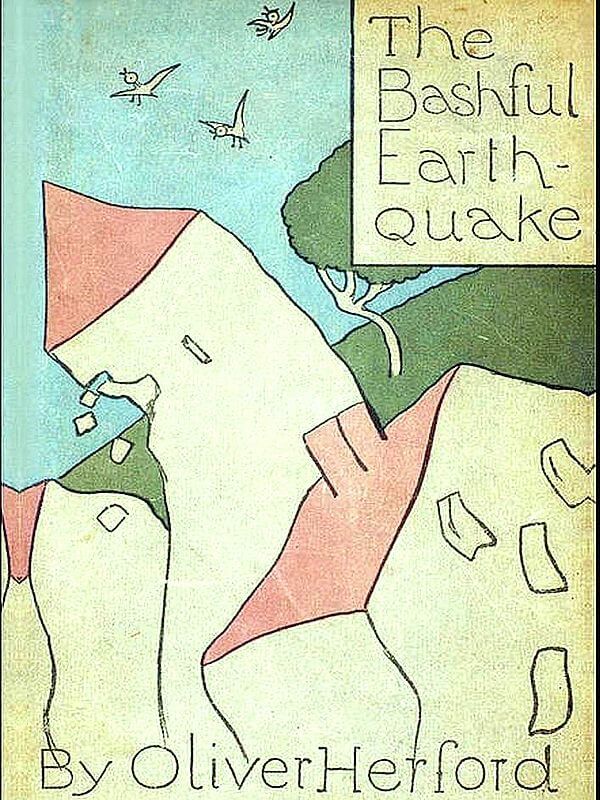 Add The Bashful Earthquake to your own personal library.